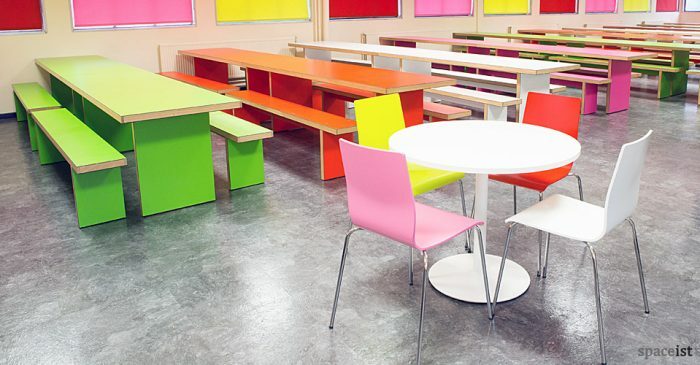 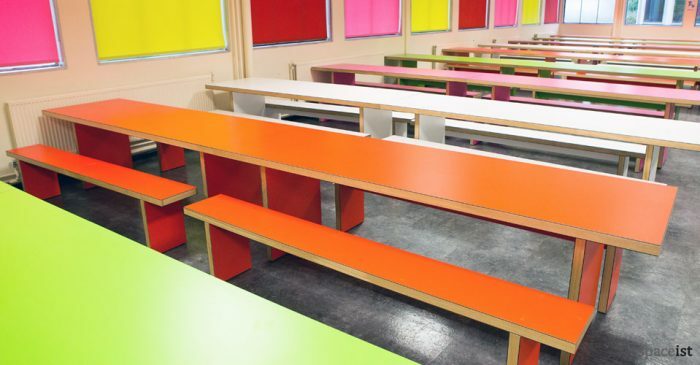 Categories: Canteen benches, Canteen benches, Canteen tables, Canteen tables & benches, JB canteen range, JB canteen range, JB canteen range, Staff canteen tables, Canteen furniture, Canteen ranges, Canteen ranges, Rectangle cafe tables, Canteen ranges. 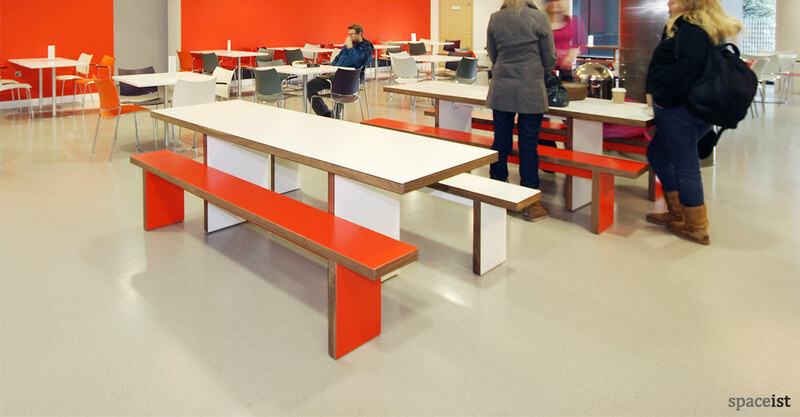 Red laminate bench with solid walnut edge. 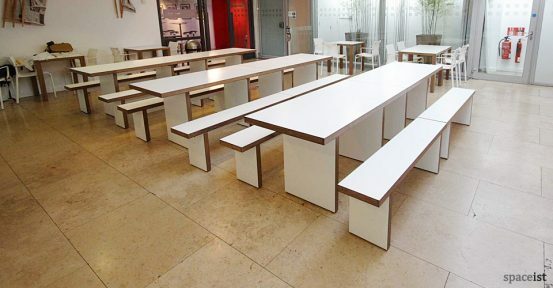 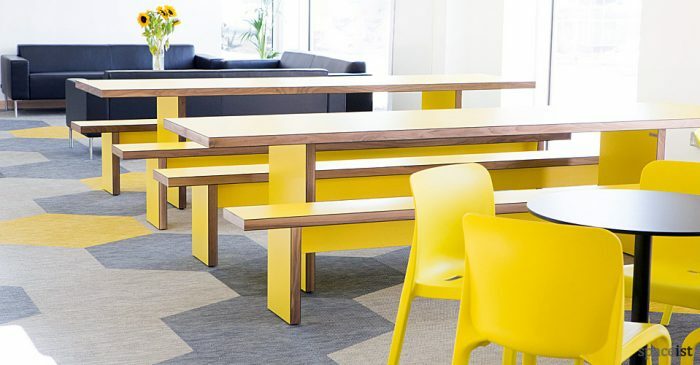 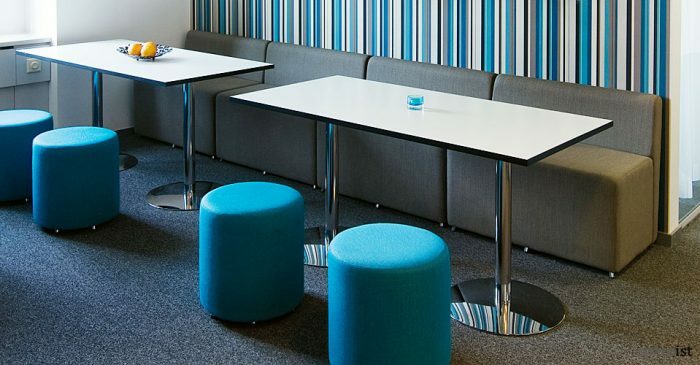 JB is an extremely tough dining furniture option with robust surfaces but due to its unusual hollow construction, it is also relatively lightweight and manoeuvrable making it ideal as staff break-out areas. 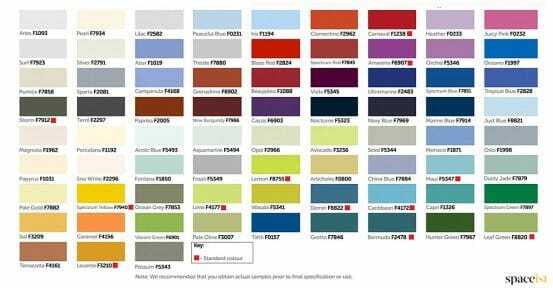 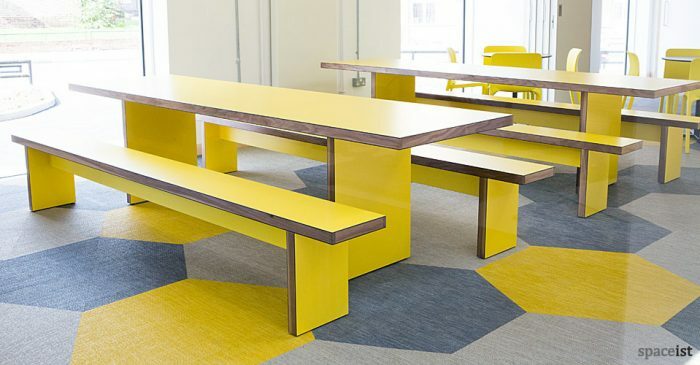 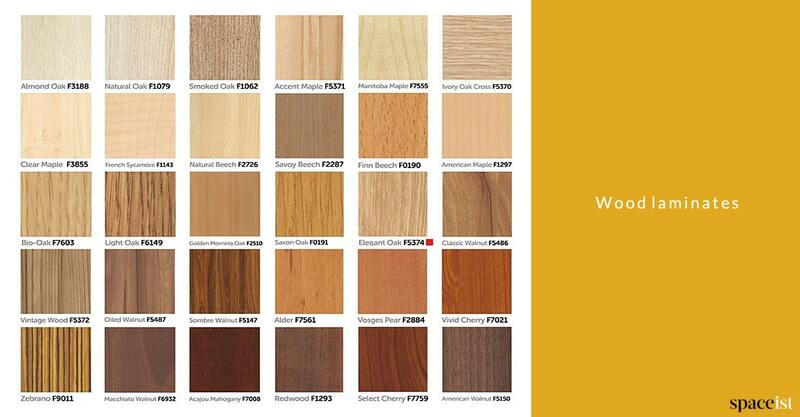 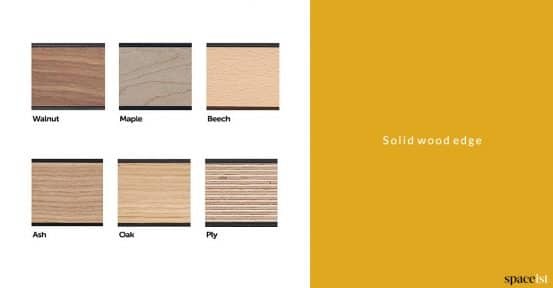 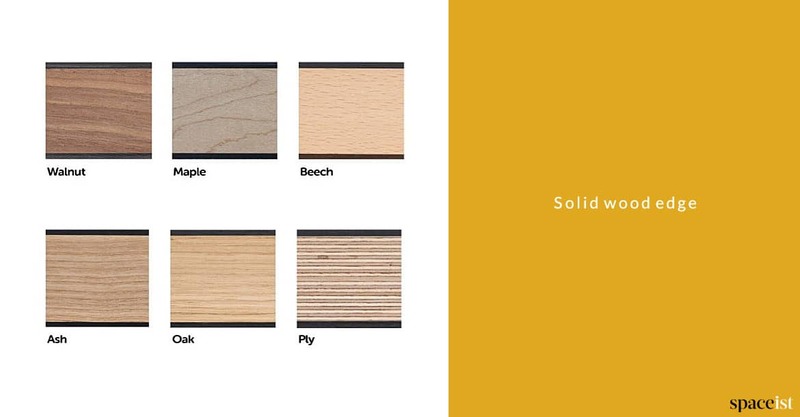 You can download the many laminate colour options for these modern tables by clicking the link below.